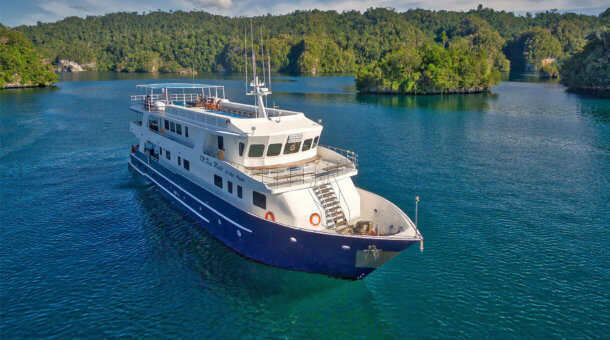 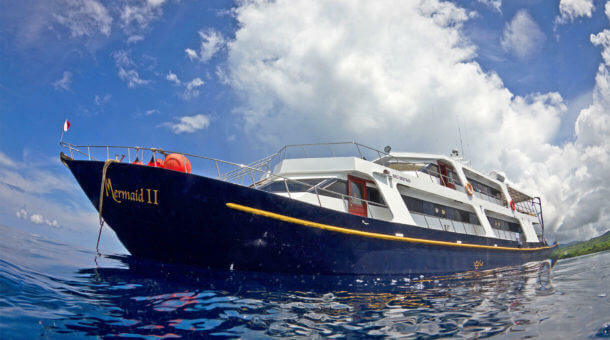 If you are looking for a very nice liveaboard boat, but at the same time you are looking for something a little below the luxury price level, try one of these boats. 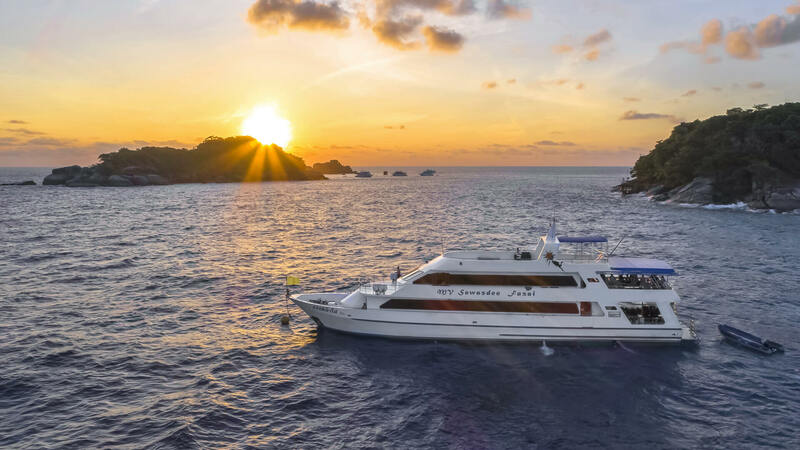 Liveaboards in this price range often have a range of cabins, so you can splash out on a Master cabin, or take the same boat with cheaper cabin accommodation. 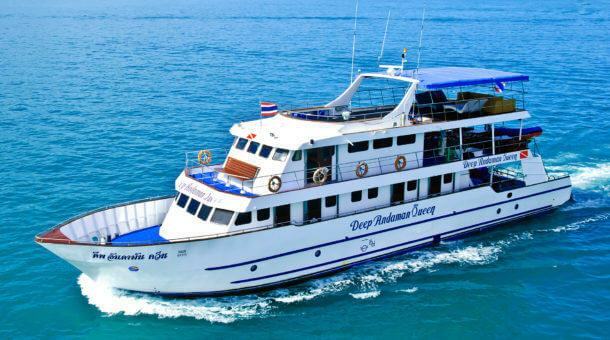 The boats listed here tend to be the most popular and early booking is a very good idea. 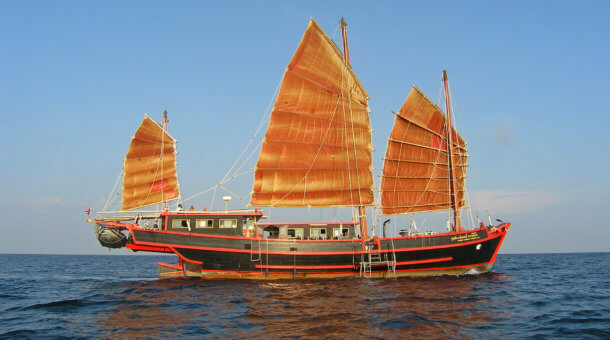 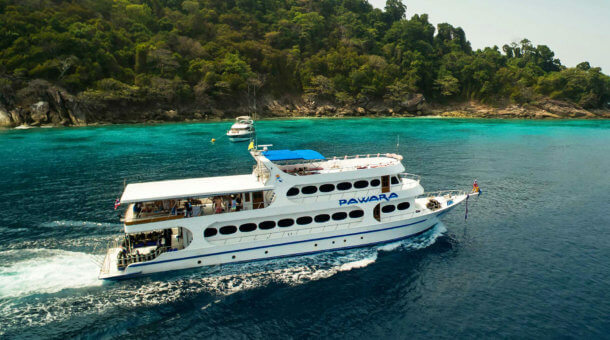 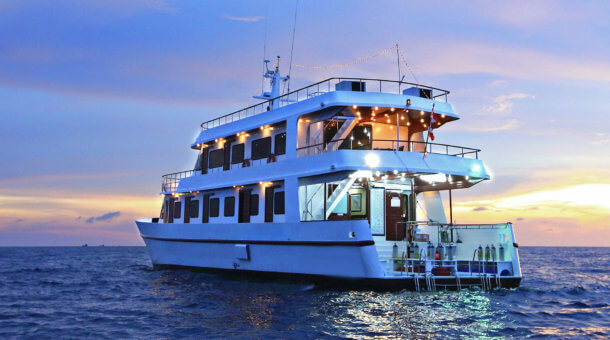 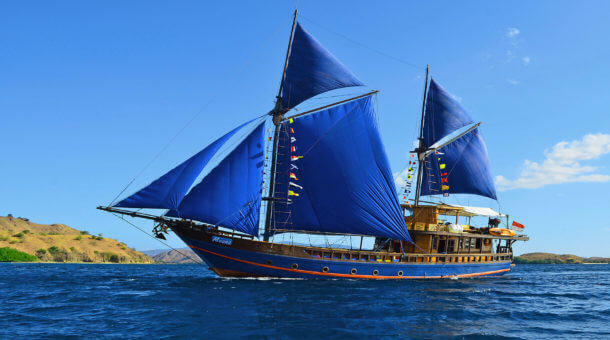 We offer trips in Thailand, Myanmar and Indonesia – you will find the best value liveaboards to all destinations on this page. 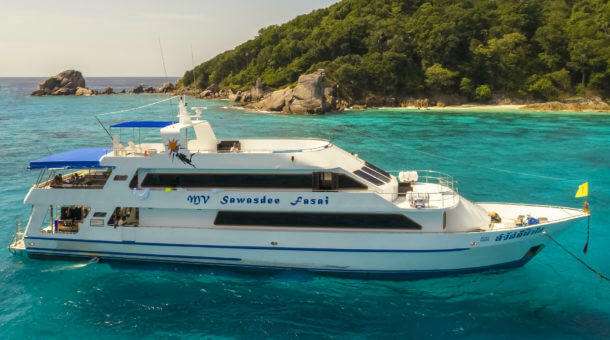 Any questions, please do contact Sunrise Divers by email (info@sunrise-divers.com) or call us (+66 8 4626 4646)!